American Association of Chinese Medicine and Acupuncture is a non-profit organization. Welcome members, friends of the community and all people to support. You donation is very welcome and important. 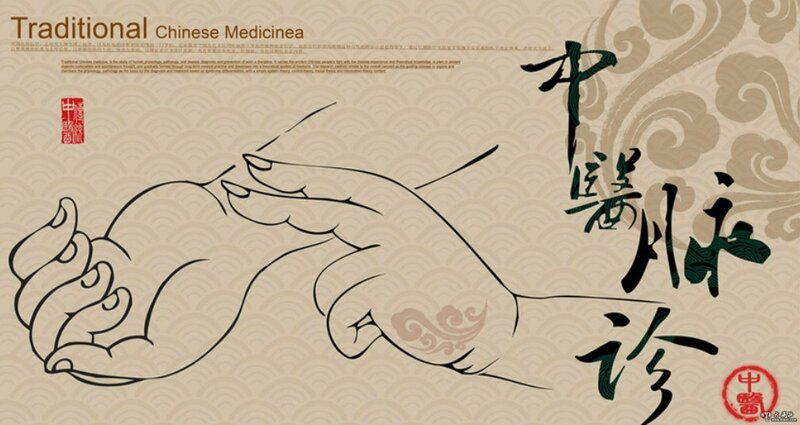 American Association of Chinese Medicine and Acupuncture (AACMA) is a non-profit organization. All members of the Council/ Board are volunteers. Welcome to all friends of the community, members of the family members and students to be a AACMA volunteers. You are welcome to fill in your personal information and requirements in the form below.